An information service helping hundreds of thousands of people with disability in New South Wales is set to close unless it receives an urgent, last-minute funding boost from the state government. IDEAS is one of Australia’s longest established independent information providers for people with disability, and offers a free phone service for those needing help with things like transport, school, or the National Disability Insurance Scheme. 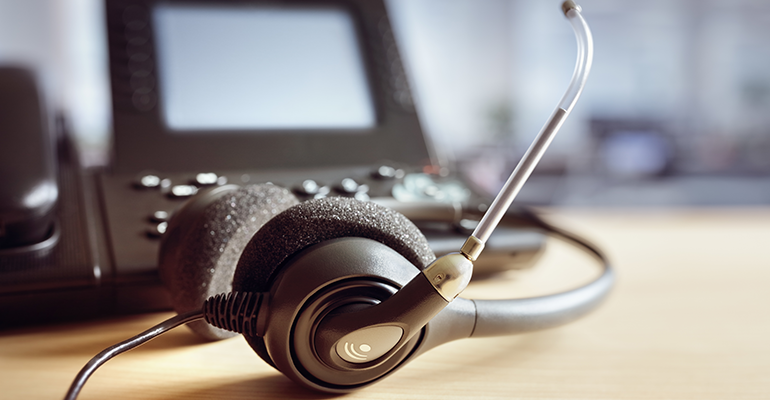 While the NSW government has provided some funding to cover the organisation’s advocacy work, it will not commit to funding information services ­– leaving the future of its signature phone service in limbo. IDEAS connected with more than 700,000 people needing information last year, but is currently relying on NDIS Information Linkages and Capacity Building (ILC) funding that finishes in July. Sign our petition and help us be here for when ppl need info! CEO Diana Palmer told Pro Bono News that ILC grants were not a suitable long-term funding source, and she is calling on the state government to commit $3.5 million a year to secure the ongoing future of the service. “Independent information services and advocacy services for people with disability are a policy and funding mess and need to be sorted out now,” Palmer said. Palmer noted that only 10 per cent of people living with disability will be funded by the NDIS, leaving more than a million people who still have to navigate complex systems like health, education, housing, transport and justice on their own. “People with disabilities all across the country need access to good quality independent information to allow them to make informed decisions, and that’s not likely to be there in a few months,” she said. Closing the service would mean cutting 32 staff – 80 per cent of whom have lived-experience of disability. Despite ongoing dialogue with the state government, IDEAS is yet to receive a funding promise just days out from the state election. The state government sees information funding as a federal and/or NDIS issue, even though Palmer said information funding was provided to IDEAS until June 2018. Pro Bono News reached out to NSW Disability Minister Ray Williams, who would not commit to funding information services. He instead pointed to the state government’s $13 million a year funding commitment to disability advocacy services until June 2020. Who’ll answer this Mum’s call when the @GladysB govt cuts disability information services? Will a @michaeldaleyMP govt make sure people get the info & help they need? Palmer said it suited political parties to lump information services and advocacy together when they were clearly different. She said getting the right information was vital for so many people. “It could be a phone number, a fact sheet sent out or someone to talk through what the options are,” she said.